The drug shortage crisis in the last decade not only increased health care costs but also jeopardized patients’ health across the United States. Ensuring that any drug is available to patients at health care centers is a problem that official health care administrators and other stakeholders of supply chains continue to face. With many drugs having no acceptable substitute, drug shortages directly translate to a public health and safety risk. One of the understudied elements driving this crisis is the role of human behavior and human decision making across the supply chain echelons. We propose an integrated simulation framework which allows for instantiating, testing, and improving supply chains when accounting for human components of the system. We demonstrate the potential insights that can be obtained with our method through several experiments in which supply chain decision makers account for how others might react to their decisions. Furthermore, managing pharmaceutical supply chains is very complex, as inevitable disruptions occur in these supply chains (exogenous factors), which are then followed by the decisions members make after such disruptions (internal factors). Disruptions may occur due to increased demand, a product recall, or a manufacturer disruption, among which product recalls—which happens frequently in pharmaceutical supply chains—are least studied. We employ a mathematical simulation model to examine the effects of product recalls considering different disruption profiles, e.g., the propagation in time and space, and the interactions of decision makers on drug shortages to ascertain how these shortages can be mitigated by changing inventory policy decisions. We also measure the effects of different policy approaches on supply chain disruptions, using two performance measures: inventory levels and shortages of products at health care centers. We then analyze the results using an approach similar to data envelopment analysis to characterize the efficient frontier (best inventory policies) for varying cost ratios of the two performance measures as they correspond to the different disruption patterns. This analysis provides insights into the consequences of choosing an inappropriate inventory policy when disruptions take place. Jackie Griffin is an Assistant Professor in the Mechanical and Industrial Engineering Department at Northeastern University. Her research focuses on applications of Operations Research, Optimization, and Simulation methodologies in designing, managing and operating resilient healthcare delivery systems, ranging from outpatient clinics to regional emergency response networks to global pharmaceutical supply chains. Currently she leads a National Science Foundation funded project focused on tackling the ongoing challenge of drug shortages in the United States through the analysis of analytical models of pharmaceutical supply chains. Additionally, she has partnered with many prominent healthcare organizations to examine new strategies for improving the design and operation of health care systems while accounting for the need to balance multiple system objectives in ensuring delivery of high quality health care services. 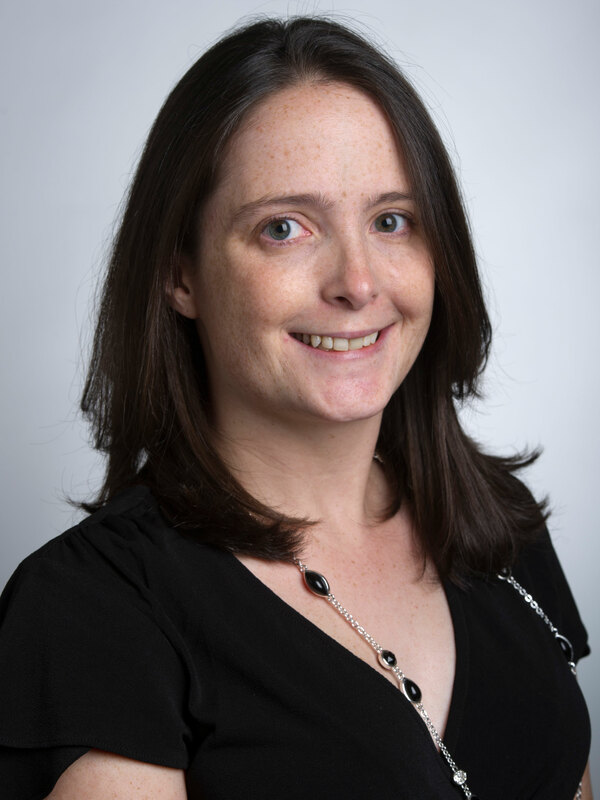 Her recent collaborations include organizations such as Tufts Medical Center, Boston Children’s Hospital, Beth Israel Hospital, Brigham and Women’s Hospital, and the IQVIA Institute for Human Data Science. Other past collaborators include the Centers for Disease Control and Prevention (CDC), Children’s Healthcare of Atlanta, DeKalb Medical Women’s Center, Emory University Hospital, Grady Memorial Hospital, and World Vision International. She received her PhD from the H. Milton Stewart School of Industrial and Systems Engineering at Georgia Institute of Technology. Additionally, she completed her MS and BS degrees in the Industrial and Systems Engineering department at Lehigh University.